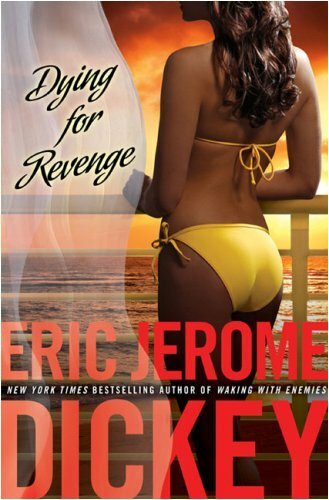 Sleeping with Strangers and Waking with Enemies "[left] Dickey fans wanting more"(Ebony). Now, with Dying for Revenge, he returns to that adrenaline- fueled underworld. Gideon, a professional assassin, is convinced that an old score with a former client from Detroit was settled a long time ago. But the lady from Detroit has never forgotten-or forgiven-Gideon, and with a crack team of hit-men, she's not letting him out of her sight. Now, Gideon's on the run again, embarking on a global chase that takes him from London to Nashville, and back to the Caribbean where those on both sides of this battle are dying for revenge.